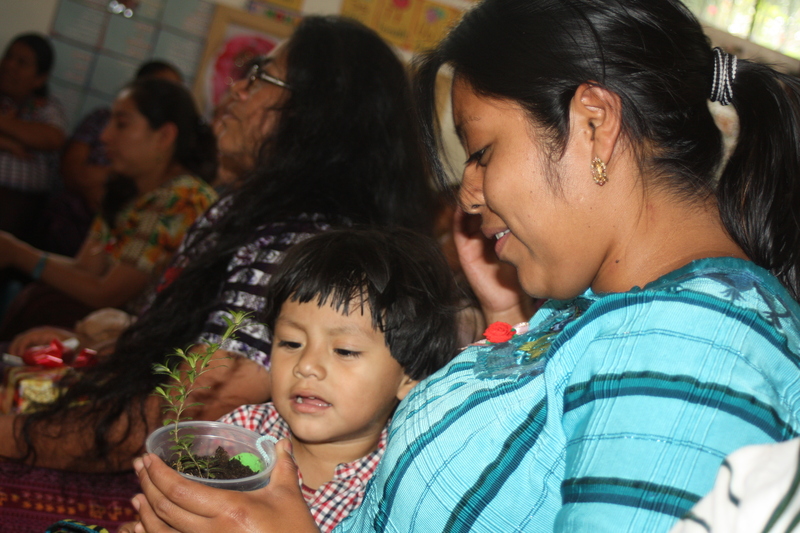 La Puerta Abierta celebrated a day of appreciation for all of our loving and hard working mothers of the school. 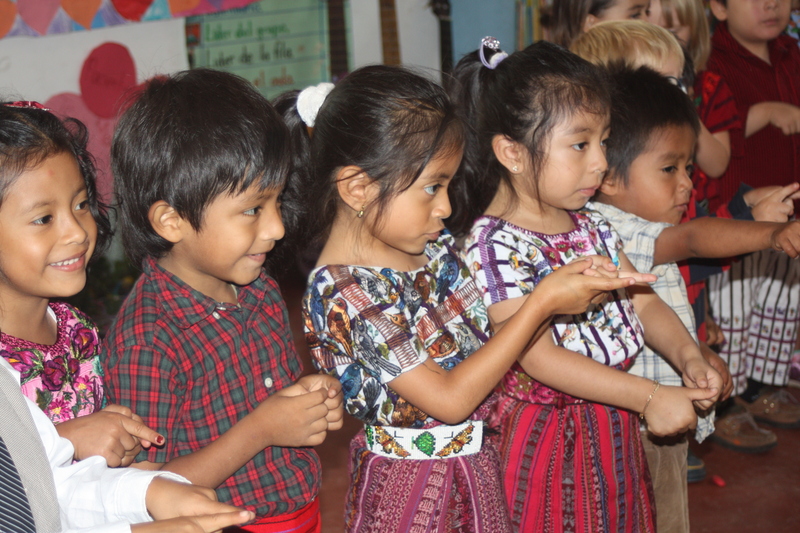 The center was filled with joyful children that danced and sang for their proud mamas. The teachers have been coordinating several different activities with the children for the past week. 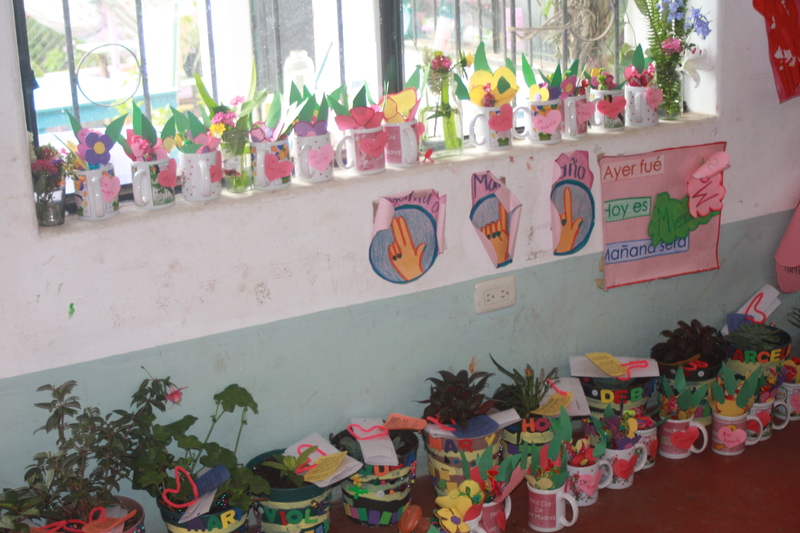 We decorated cups filled with beautiful plants from our school’s garden as gifts of appreciation for the mothers. 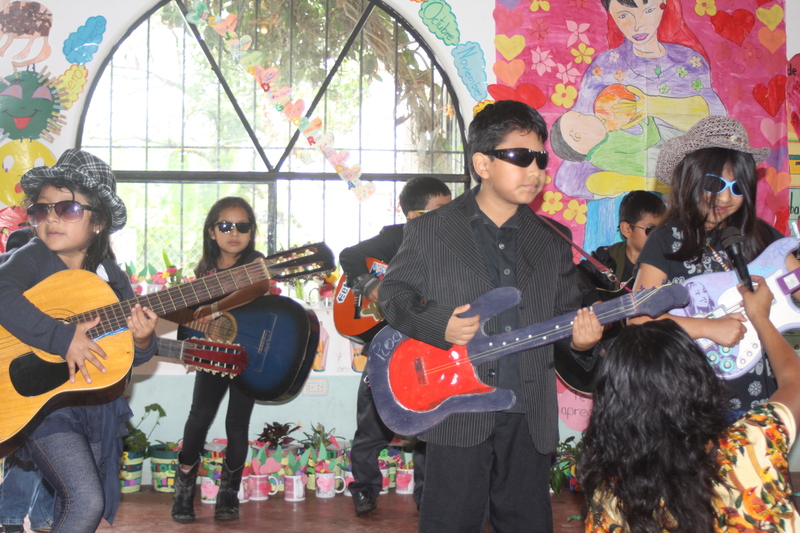 The Kindergarten class grabbed guitars, sunglasses, and a drum set to perform a mock rock concert for all the smiling mothers in our audience. The center was filled with laughs and joy! 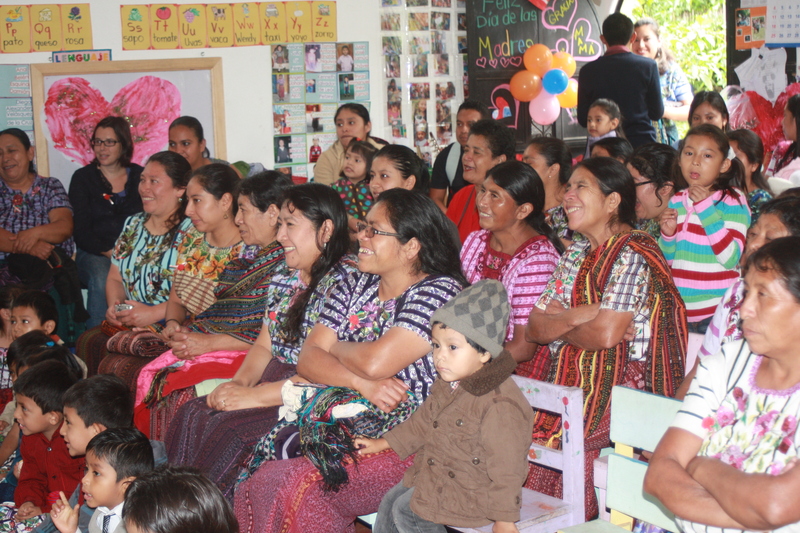 The best part was watching the children present their handmade gifts to their mothers. There is nothing better than a big hug from your loving mother!